Looking back on these they are like a flapjack journal of what happened this year. Covering life events, what we were learning at the time, what books we were reading, what we were celebrating, etc. 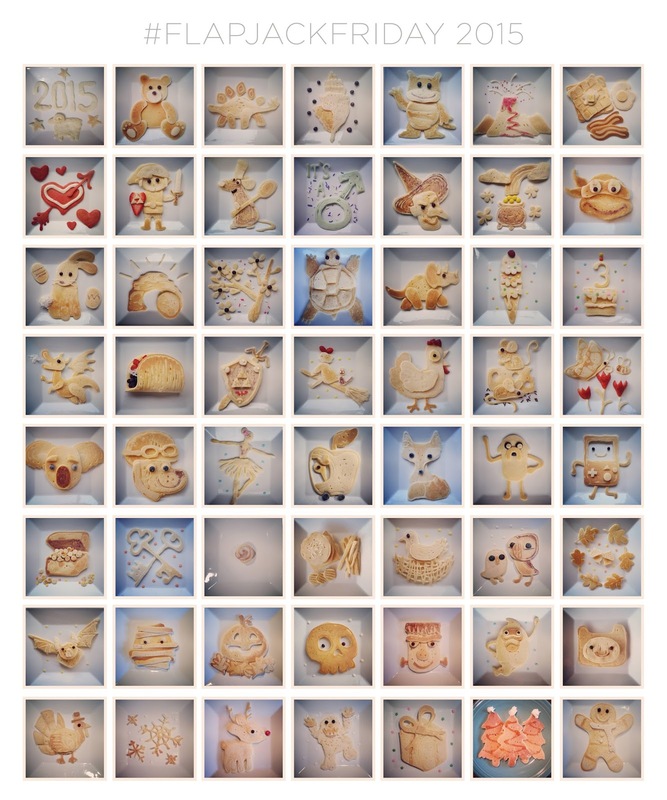 Here’s to more carb art next year!